Do you believe your voice needs to be heard? Are you the next big thing in blogging? 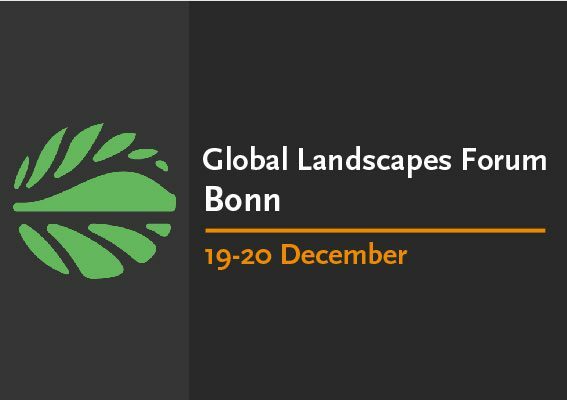 Enter your best 500-1000 words here by December 1, 2017 for a chance to win 1000 USD and a trip to the global GLF event in Bonn, December 19-20, 2017. Runners-up will be featured on Landscapes News. Next articleVOICE Nigeria sudden opportunity grant 2017 for Civil Society Organisations.